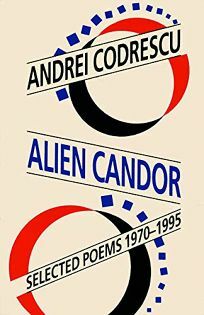 ""Language did not seem all that important,"" writes the Romanian-born Andrei Codrescu in the introduction to his Alien Candor: Selected Poems 1970-1995. ""The main thing was being a poet."" Codrescu, who cheerfully admits that he was just learning English when he wrote the first poems in the selection (it took him until 1973 to capitalize his I's), has never let lingusitic niceties limit self-expression. Fans of Codrescu's NPR commentaries will likely enjoy this retrospective in verse.